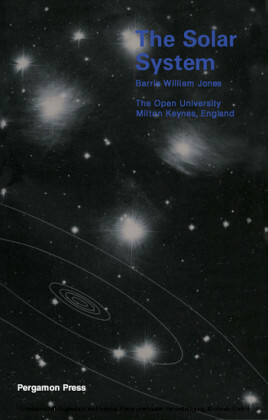 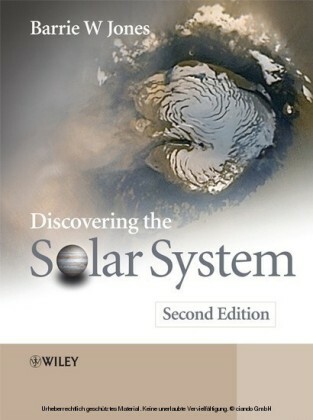 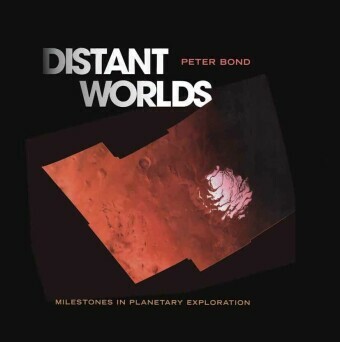 An interview with Peter can be found at Peter Bond , is a Fellow of both the Royal Astronomical Society and the British Interplanetary Society. 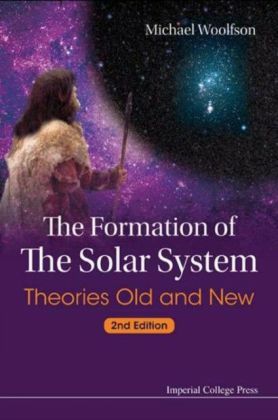 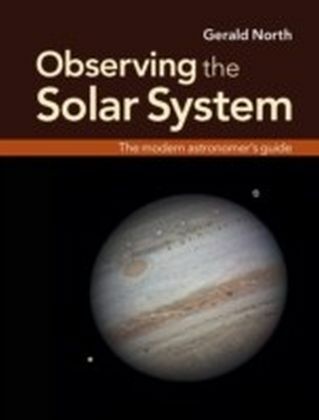 He has written 10 books and hundreds of articles about astronomy, space exploration and planet Earth, and contributed to, or edited, numerous others. 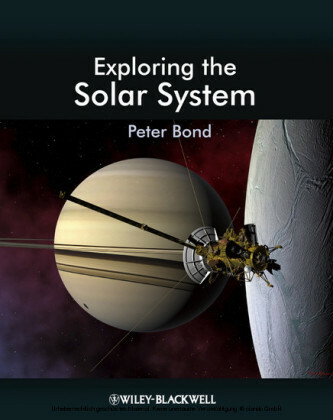 Peter has been a consultant and writer for the European Space Agency for many years, and was a press officer for the Royal Astronomical Society 1995-2007.